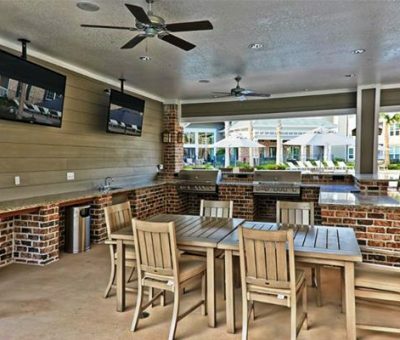 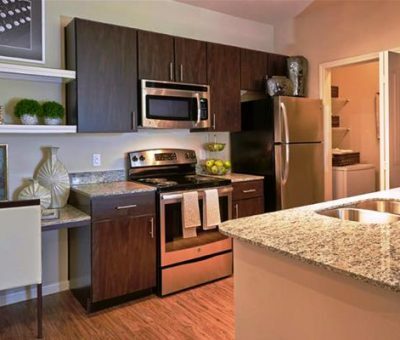 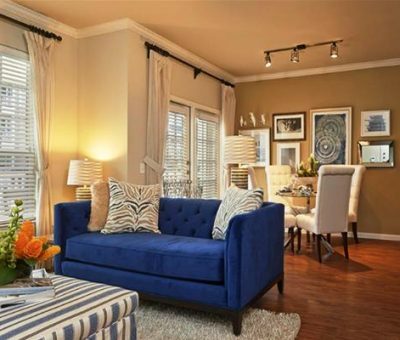 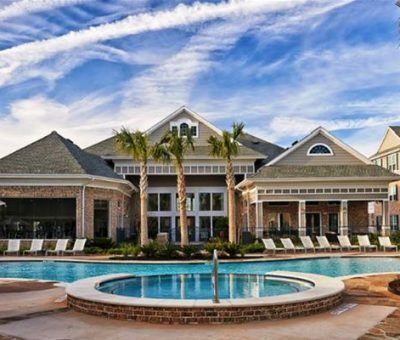 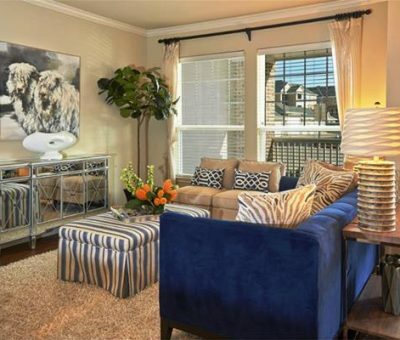 Luxury community in Katy offers a premier location and unparalleled amenities. 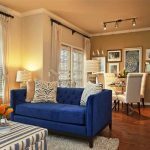 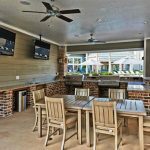 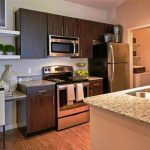 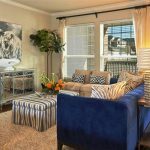 Interiors inspired by custom home builders and feature nine foot ceilings, fully equipped kitchens complete with new stainless appliances and granite countertops, full size washer and dryers and convenient garage with covered parking options. 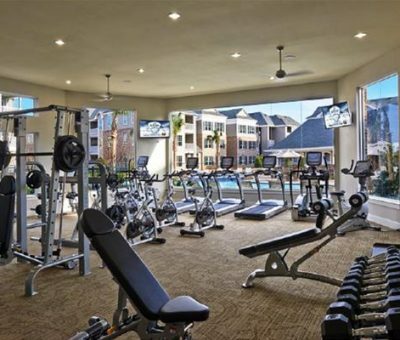 Just footsteps from your apartment door, you will find private resident center and cyber cafe area; state of the art fitness center, complete with a designated yoga area and two resort style pools with a grill area and cabana lounge. 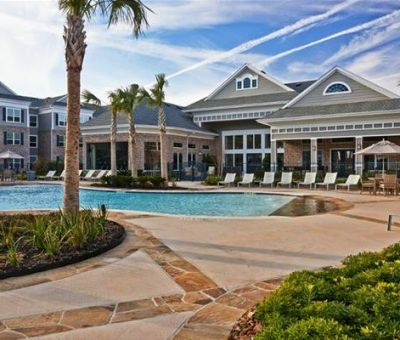 Meander down one of the winding pathways of the community and enjoy the serenity of pristine professionally landscaped grounds. 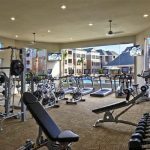 Whether you desire to catch up on business, achieve a fit lifestyle, or simply relax, Katy Residence by Globe Quarters is sure to please.